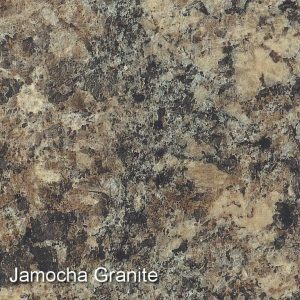 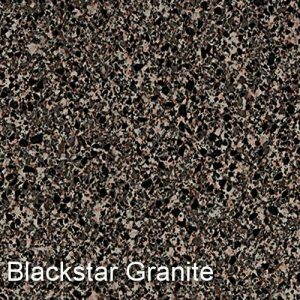 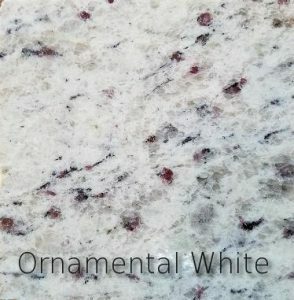 Green River offers beautiful countertop choices in an array of materials: Quartz, Granite, and Laminate. 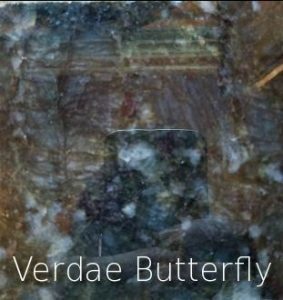 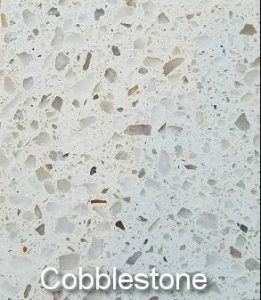 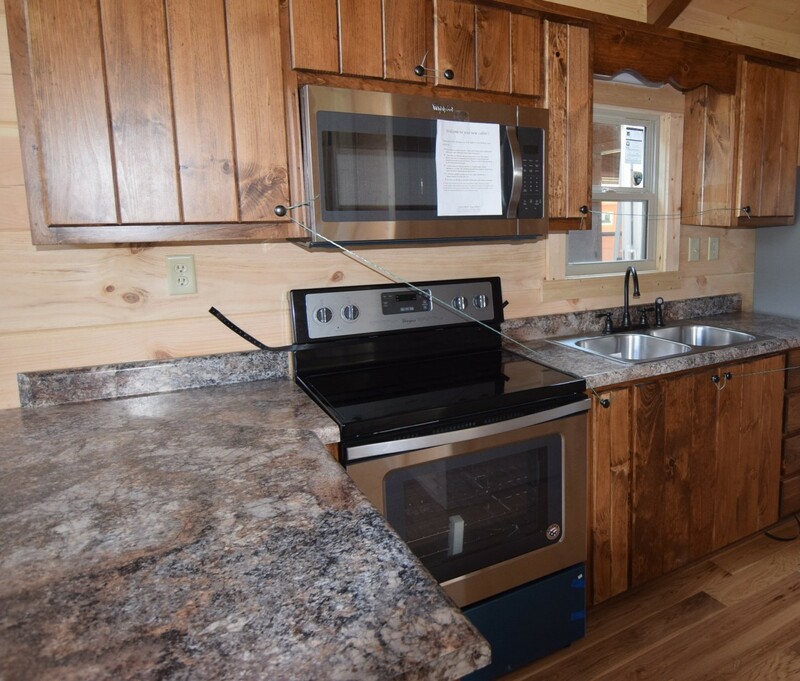 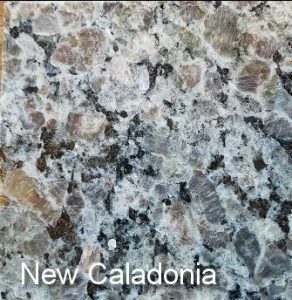 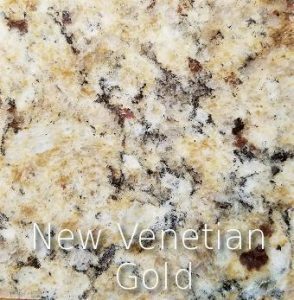 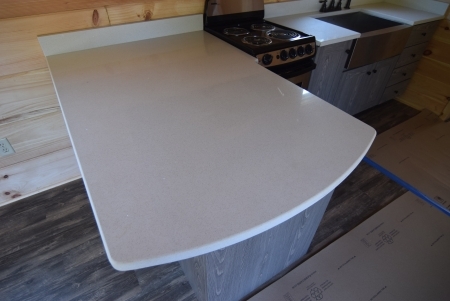 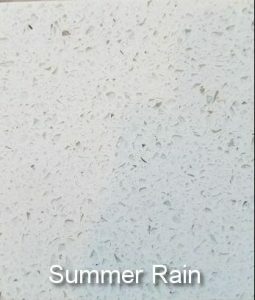 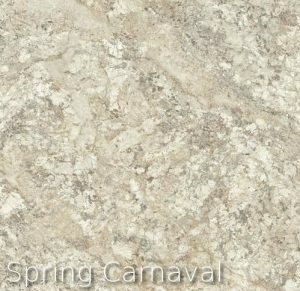 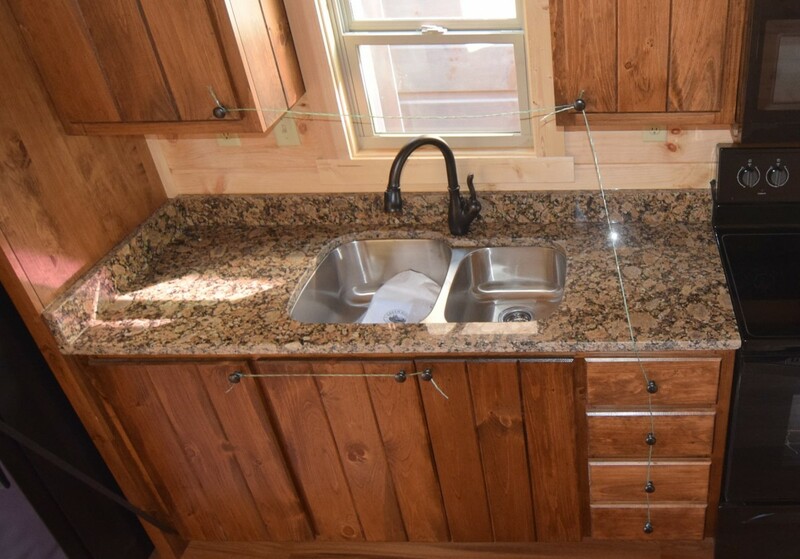 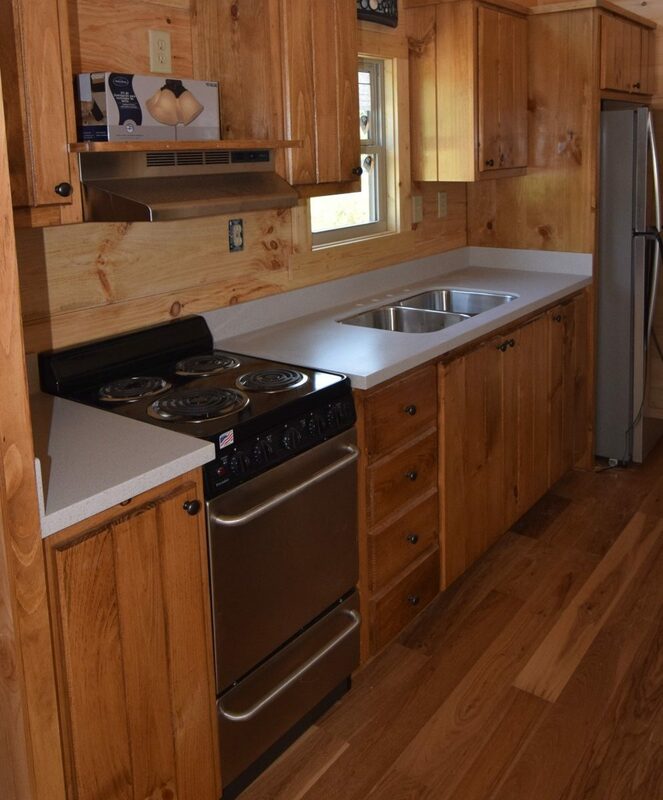 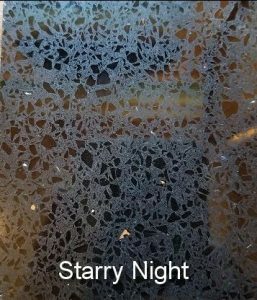 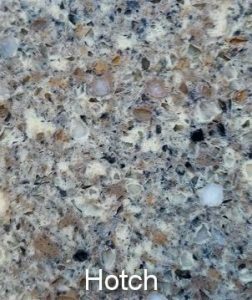 Green River offers Quartz counters as an option, in five different color choices: Quartz usually adds $3200.00 to cost depending on the model. 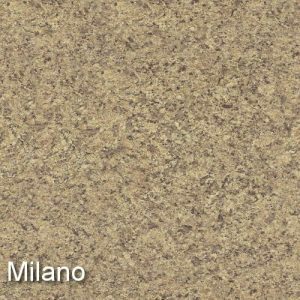 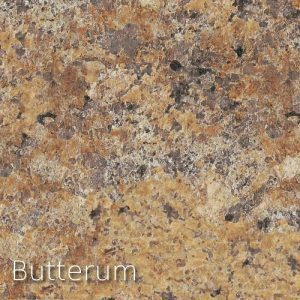 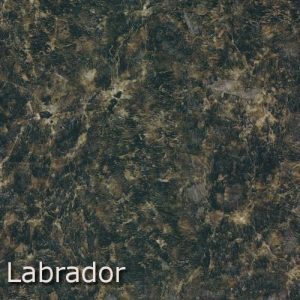 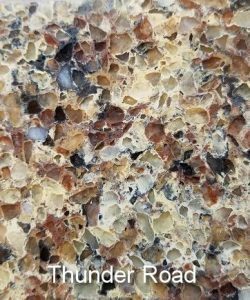 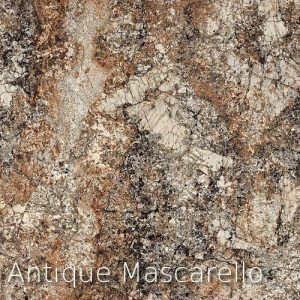 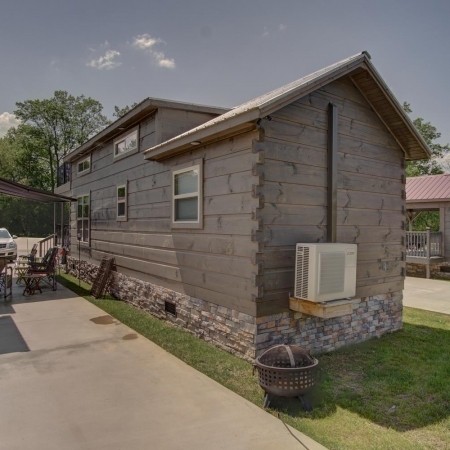 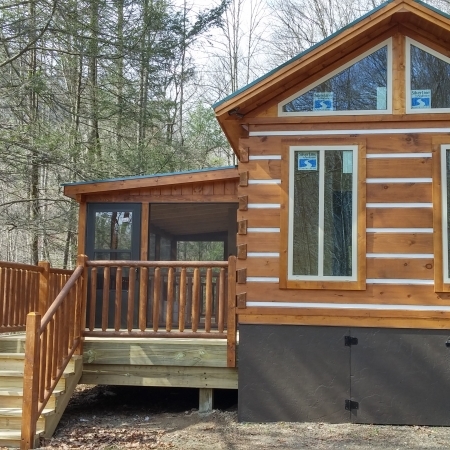 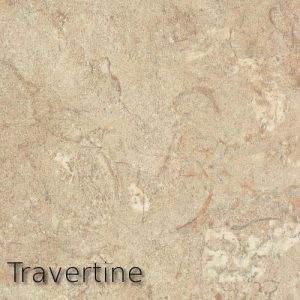 Green River offers eight color choices of beautiful Laminate Countertop: Laminate does not add to the cost of base price.